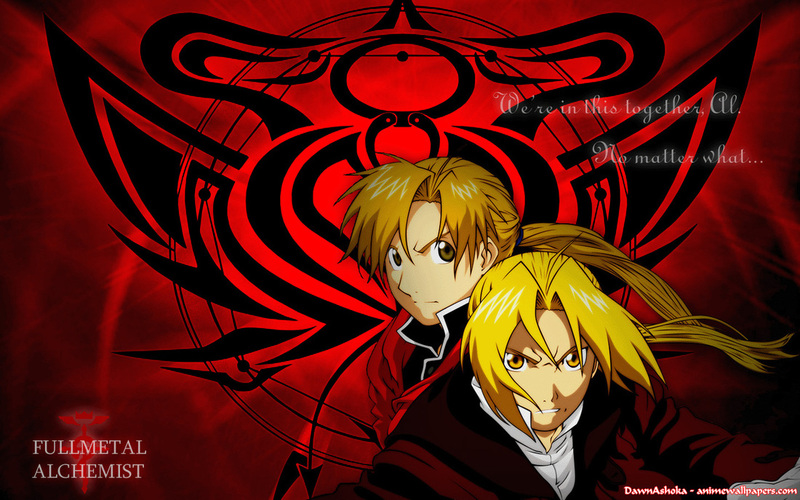 English version - "Candy Star"
This was the first English lyrics I wrote. The original song was an ending theme of Full Metal Alchemist (FMA) Brotherhood, a critically acclaimed Japanese anime series. 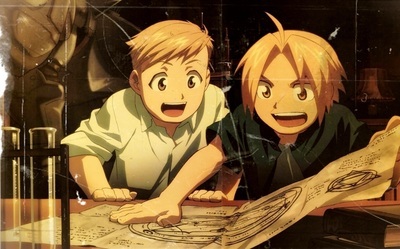 When their loving mother died, the young Edward and Alphonse Elric performed the forbidden ceremony of human transmutation in a desperate attempt to bring her back to life. 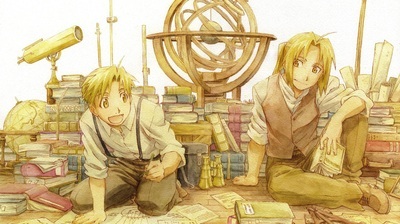 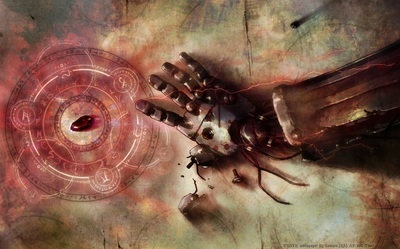 It failed with the horrific outcome of claiming Edward's arm and leg and Alphonse's whole body. 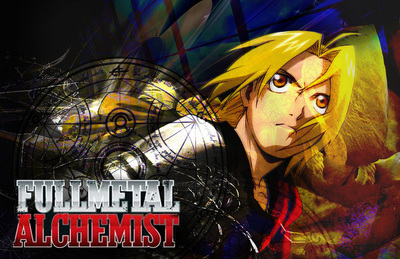 Thus began the journey to redemption of the 2 brothers as alchemy apprentices, in search of the ultimate meaning of life. 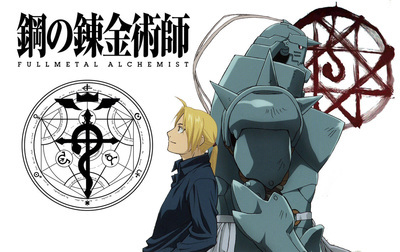 When the tv series was first made, the manga version had not yet concluded. 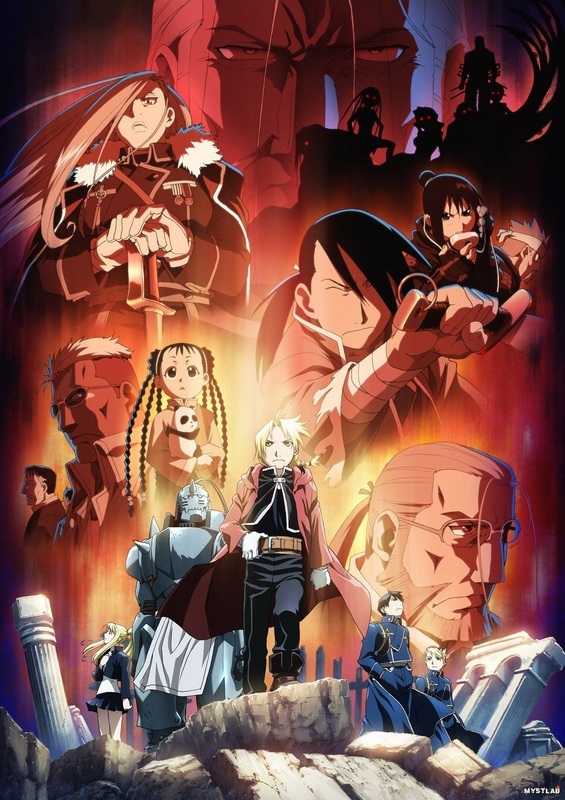 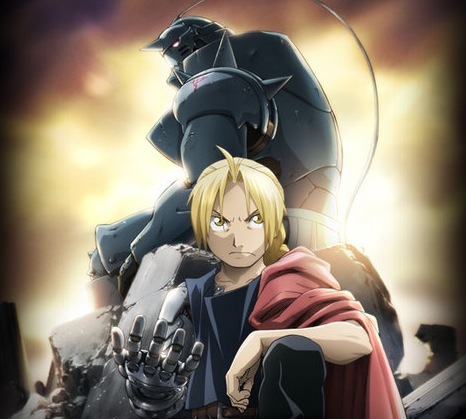 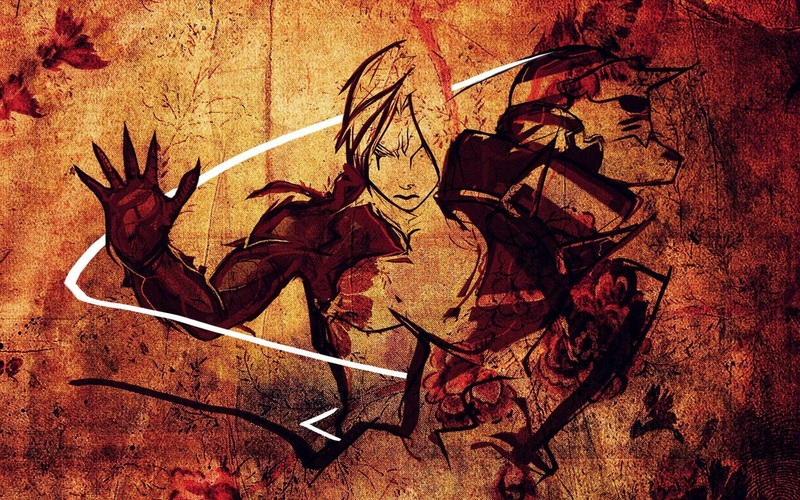 Hence this first tv version, known as FMA 2003, took much liberty in the plot development and veered into a significantly different and darker path. 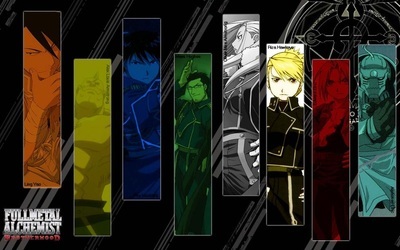 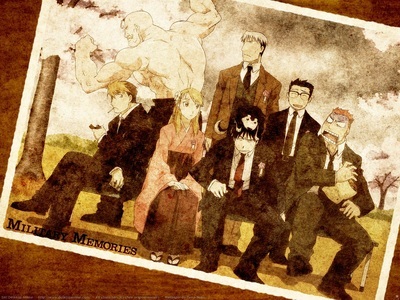 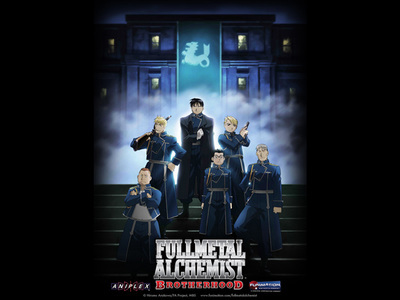 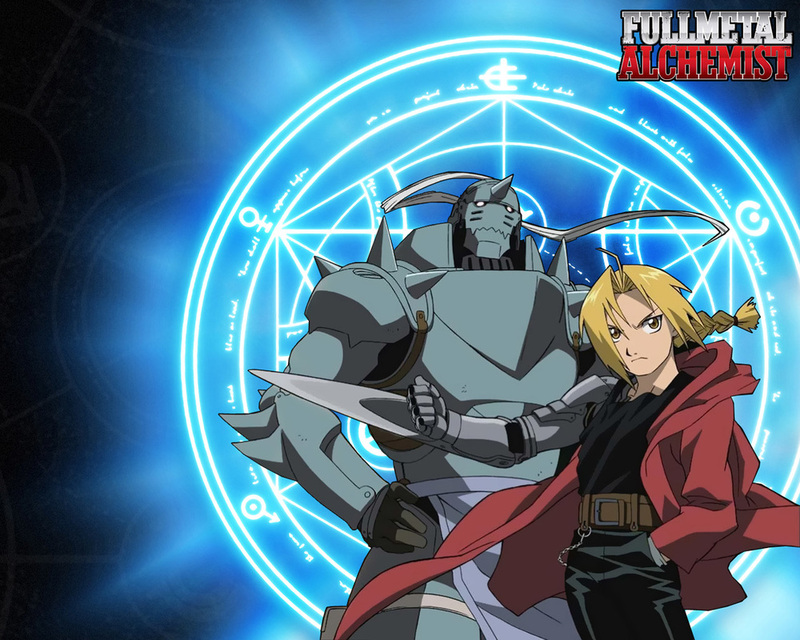 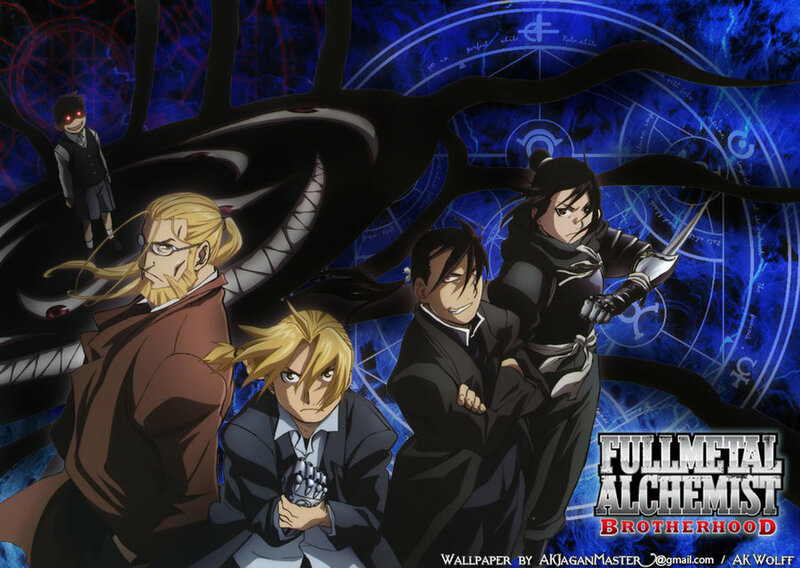 A second series, known as FMA Brotherhood, was made after the manga was complete and closely followed the plot of the novel. The lyrics were written in keeping with the overall theme of FMA. 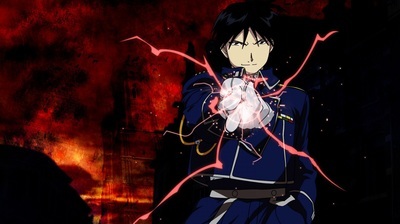 Can you see, the star engraved on your heart? What the truth is when you've lost your youth?